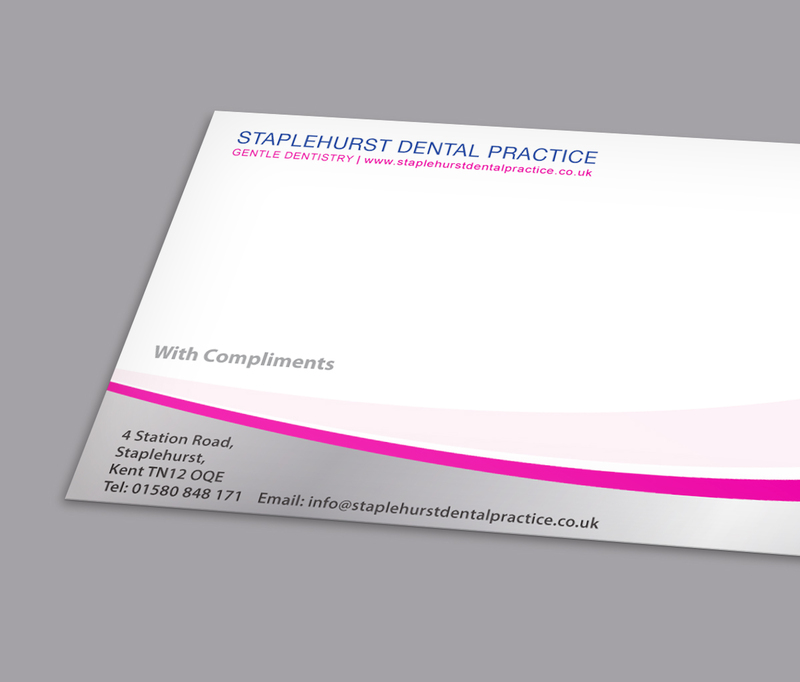 Staplehurst Dental Practice wanted new compliment slips to match the owner’s business card. The brief was for a fun advert to promote SDP's special offer of a free fluoride treatment with their hygiene treatment around the Easter holiday period. Staplehurst Dental Practice wanted us to design a new advert highlighting their offer and easy payment options on teeth straightening. 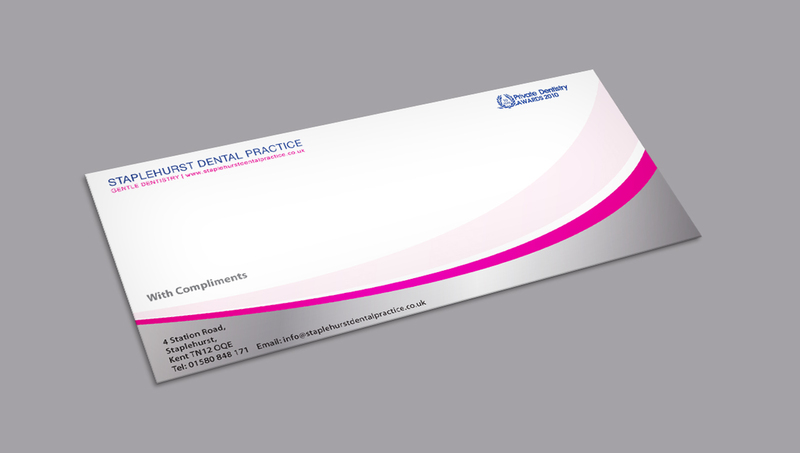 Old Windsor Dental Practice asked us to give their practice leaflet a new, polished design.